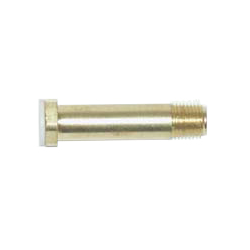 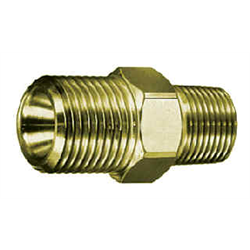 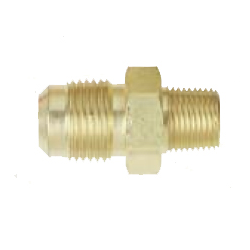 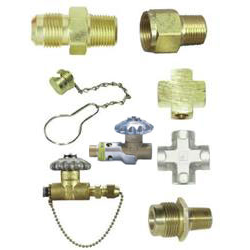 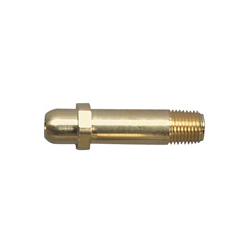 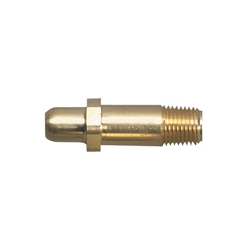 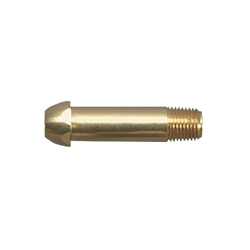 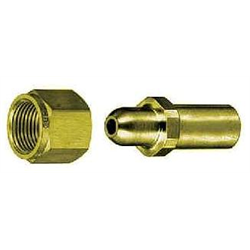 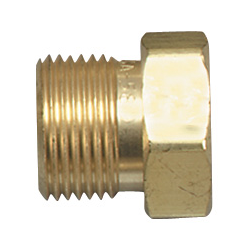 Ratermann Manufacturing, Inc. leads the industry in providing the widest selection of high quality CGA Fittings and CGA Fitting Accessories for Dewars and specialty gas applications. 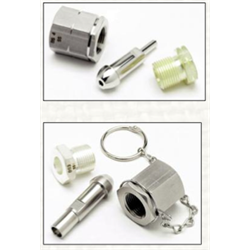 Need additional help? 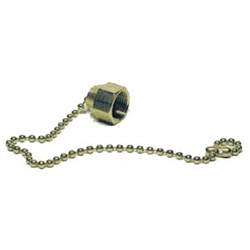 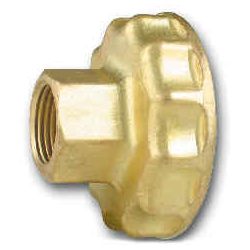 Call 800-264-7793 and we'll be happy to assist you with your industrial CGA Fittings question.